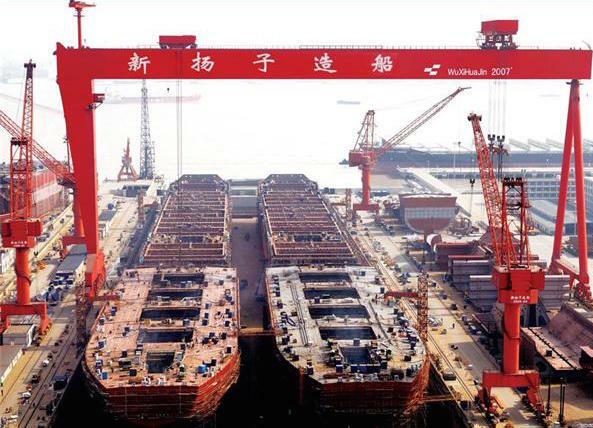 US-based investment firm Mangrove Partners is said to have placed an order at China’s Yangzijiang Shipbuilding for the construction of two 208,000 dwt bulkers. According to broker Intermodal, the two ships are options exercised by Mangrove Partners following the company’s initial order of two newcastlemaxes at the yard in June with a price tag of $48.5m per unit. Delivery of the two options is scheduled for 2020. “Despite the fact that this order is an option exercised by the owner, Mangrove Partners, it stands out as the previous order in this size was also placed by the same owner a couple of months back, a fact that highlights that positive sentiment has been sustained throughout the summer season,” Intermodal said in its latest weekly report.